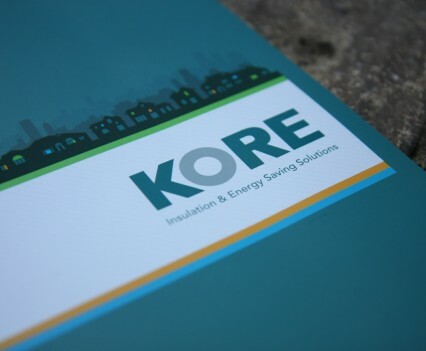 Airpacks wanted to create a unique brand and market positioning for its range of insulation products that would help set it apart from its larger competitors and ensure ongoing sales growth in a declining EPS market. 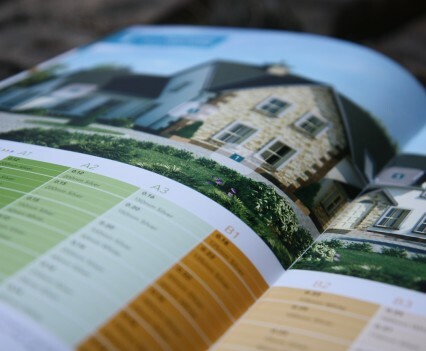 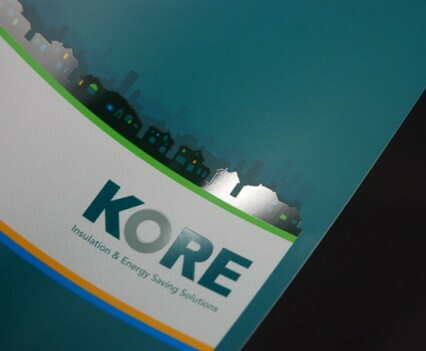 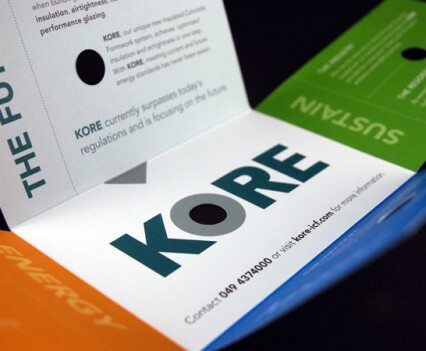 The branding uses a powerful name, strong elements of colour and clear, well designed support material to ensure it is easily recognisable within the industry differentiating KORE from its competitors and helping to win new business. 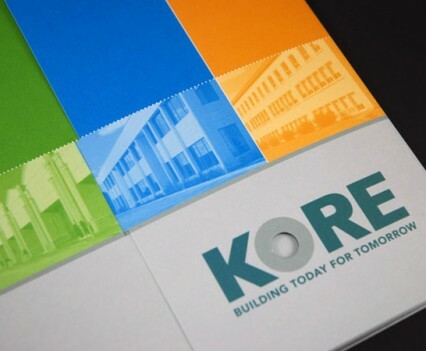 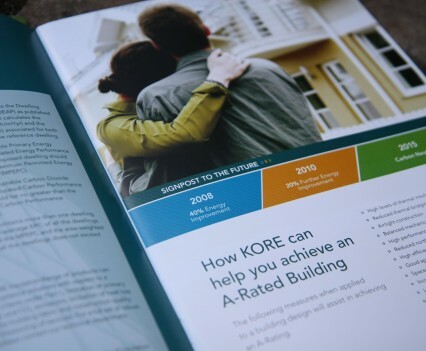 The award was won in the Graphic Design of Printed Material category for the design of a corporate brochure and direct mail piece for Airpacksfor their Insulated Concrete Formwork product KORE.